The Springfield Business Improvement District (SBID) aims to be a resource for business owners, both those contemplating opening a business in Downtown Springfield and those who currently reside in our amazing urban center. 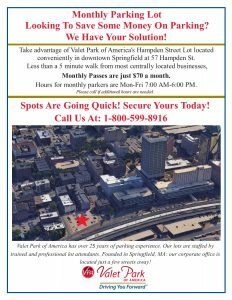 These are just a few of the services and a snapshot of the information we have available – we want to help you open a business in Springfield MA! If you do not see an answer to your question please feel free to contact us here. This program, in partnership with DevelopSpringfield, is designed to assist property owners located within the Springfield Business Improvement District (SBID). The Lighting Program will provide assistance to eligible property owners by supplementing and/or providing initial installation of Architectural Lighting to improve the physical appearance of buildings in the SBID. These guidelines are meant to foster identities for the SBID as a distinctive place to shop, visit, work, and live. To highlight historical architecture within Springfield’s downtown metro area. To provide a corridor of light for night time visitors to the downtown area. To provide a level of comfort to visitors, increasing foot traffic and therefore economic growth. For the first year of this program, the SBID is proud to sponsor buildings at 75% of the cost of all lighting and installation. This is a limited time offer which will not be guaranteed in future fiscal years, as funding changes budget to budget. Please click here for an application for lighting. This team of men and women help maintain the cleanliness and safety of the Downtown. The Clean Team provides a number of services including: removal of litter and graffiti, maintenance of street trees and landscaping of planters and hanging baskets, and tracking and reporting public space defects. If you see a concern please contact us here. If you intend to have an event in Downtown we will attempt to help facilitate services such as crowd control, street closures, security, and clean up. Although we cannot assist with every event, we encourage you to fill out this application and we will get back to you as soon as possible. If your business or organization is interested in having light pole banners in Downtown please fill out this application and we will get back to you as soon as possible. Parking should not be a deterrent to doing business in Downtown, as there are many options available. Meter parking – Parking meters are operated in the parking meter zones established every day between the hours of 8:00 a.m. and 6:00 p.m., unless otherwise specified by the City Council and indicated on such meters. Such parking meters shall not be operated on Sundays or during the hours of legal holidays during which certain retail stores are required by law to remain closed. 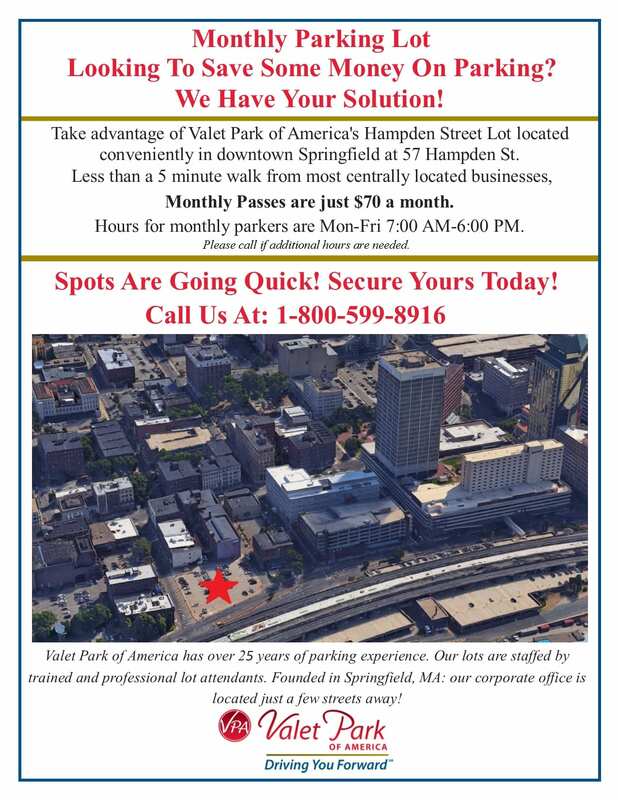 You are not alone when you start or operate a business, of any size, in the City of Springfield. Through the City of Springfield there are many resources, to find out more click here or for specific options see below. The BID gets asked many questions such as permitting, park use, pothole repair, and more. For some answers to frequently asked questions click here. [accordion-item title=”Architectural Lighting Program”]This program, in partnership with DevelopSpringfield, is designed to assist property owners located within the Springfield Business Improvement District (SBID). The Lighting Program will provide assistance to eligible property owners by supplementing and/or providing initial installation of Architectural Lighting to improve the physical appearance of buildings in the SBID. These guidelines are meant to foster identities for the SBID as a distinctive place to shop, visit, work, and live. [accordion-item title=”Parking in Downtown”]Parking should not be a deterrent to doing business in Downtown, as there are many options available. [accordion-item title=”Financial Resources”]You are not alone when you start or operate a business, of any size, in the City of Springfield. Through the City of Springfield there are many resources, to find out more click here or for specific options see below.